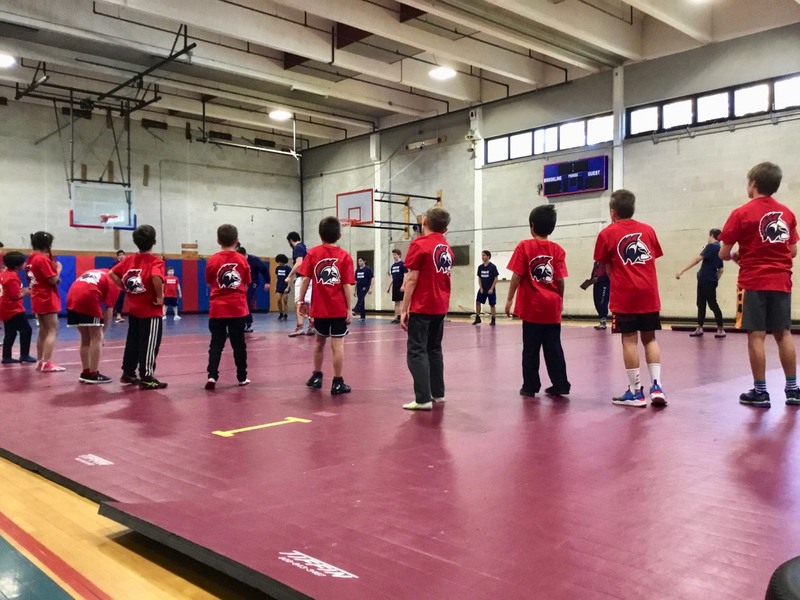 The children will be put through a short warm-up and workout. 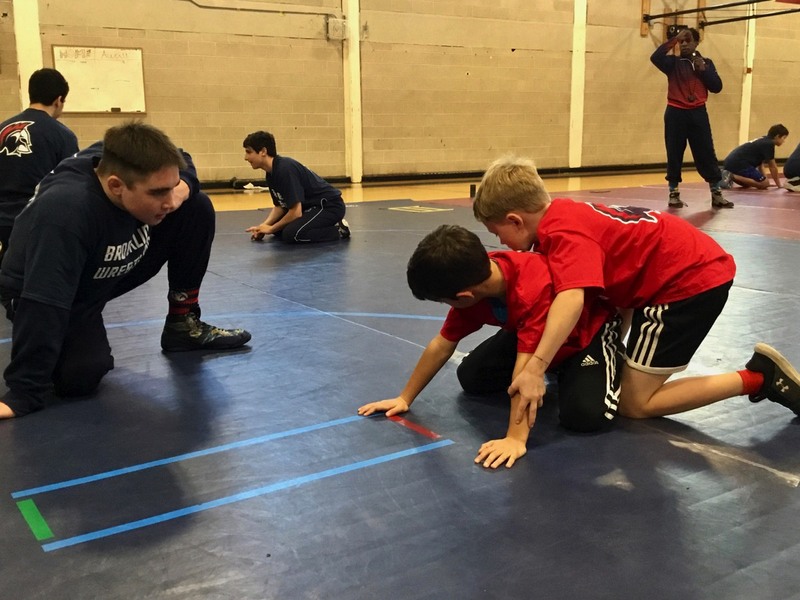 Then your child will learn some basic wrestling rules and apply easy to learn techniques in a safe and fun environment. 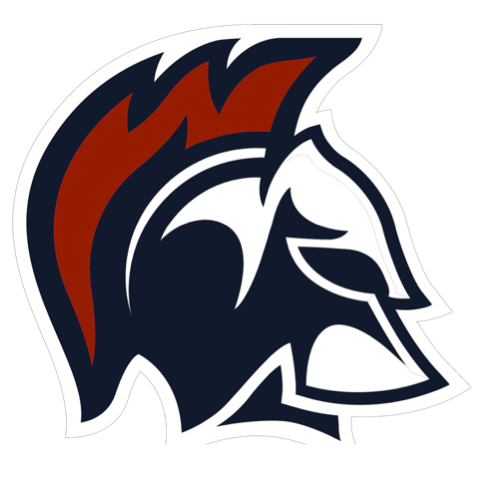 Parents will be introduced to the BHSW Mentorship program where High Schoolers work directly with youth wrestlers to coach and support them through to our Spring Scuffle Tournament. 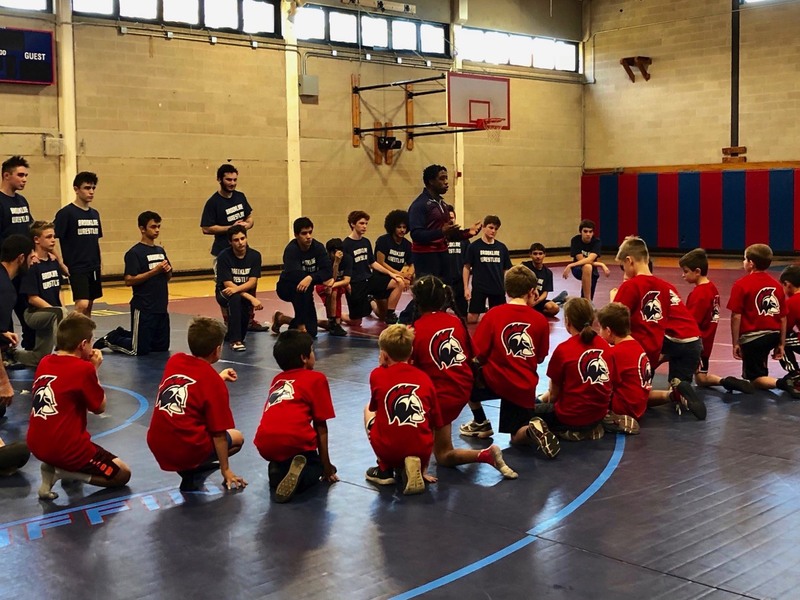 Our overall goal is to expand the wrestling community in Brookline and start a youth wrestling program and the clinic noted here, is just the first of several opportunities for your wrestler this Spring. 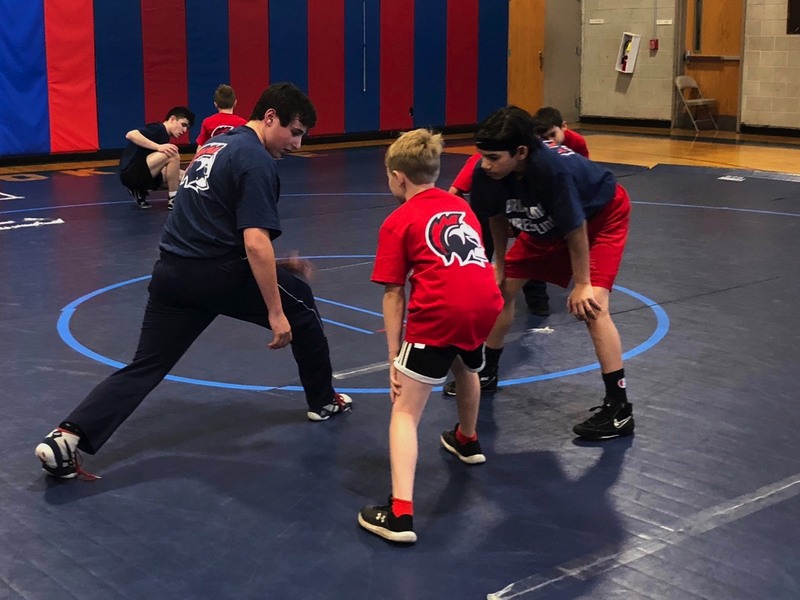 The young wrestlers can continue advancing their skills in a 6 week Brookline recreation program led by the HS coaches and culminating with the opportunity to compete at the Brookline Spring youth wrestling tournament on 5/19/19 at Tappan gym. We look forward to seeing everyone at the clinic and spring events. 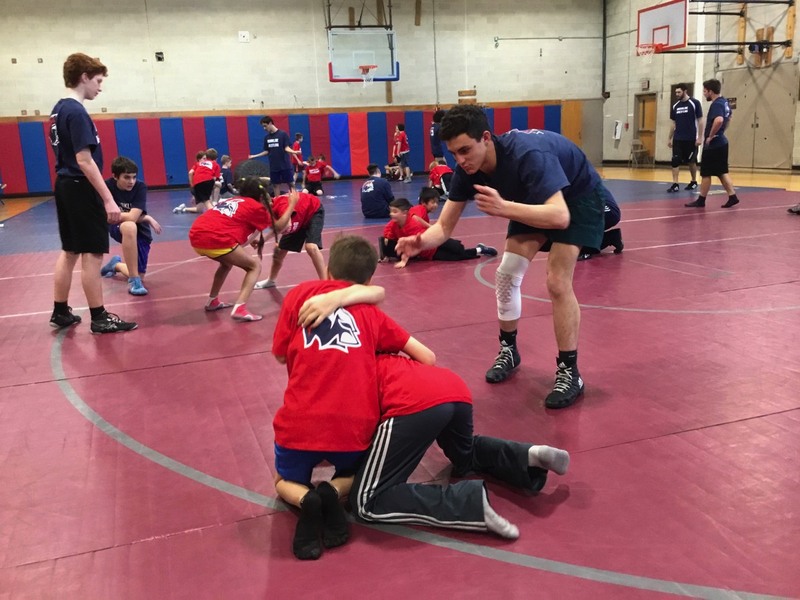 Brookline Wrestling is building connections between middle and high schools through sport, community service, and school pride.